Northridge Hospital Center for Rehabilitation Medicine is a rehabilitation center that offers many services, including brain injury treatment, communication disorders, and driver preparation. Visit Northridge Hospital Center for Rehabilitation Medicine located at 18300 Roscoe Blvd, Northridge, CA. This Northridge rehabilitation center is one of the best in California. 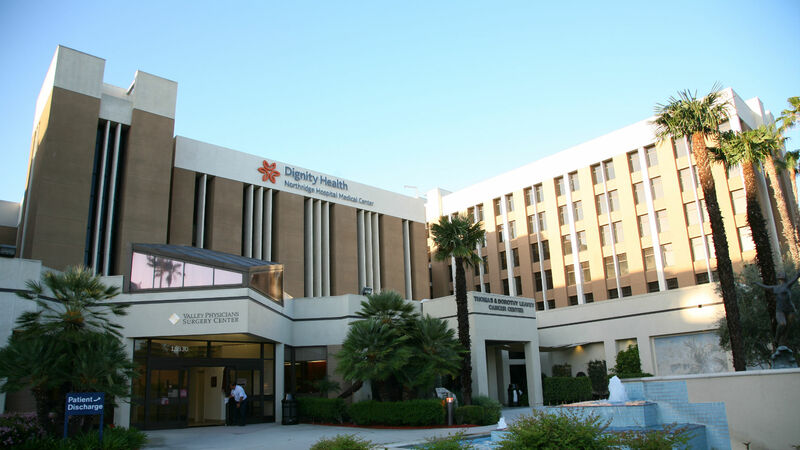 As part of the Dignity Health network, Northridge Hospital Center for Rehabilitation Medicine is dedicated to delivering high quality, compassionate care and access to Northridge and nearby communities.